Robert Wickens competes in his first season of Verizon IndyCar Series in 2018 with Schmidt Peterson Motorsports. 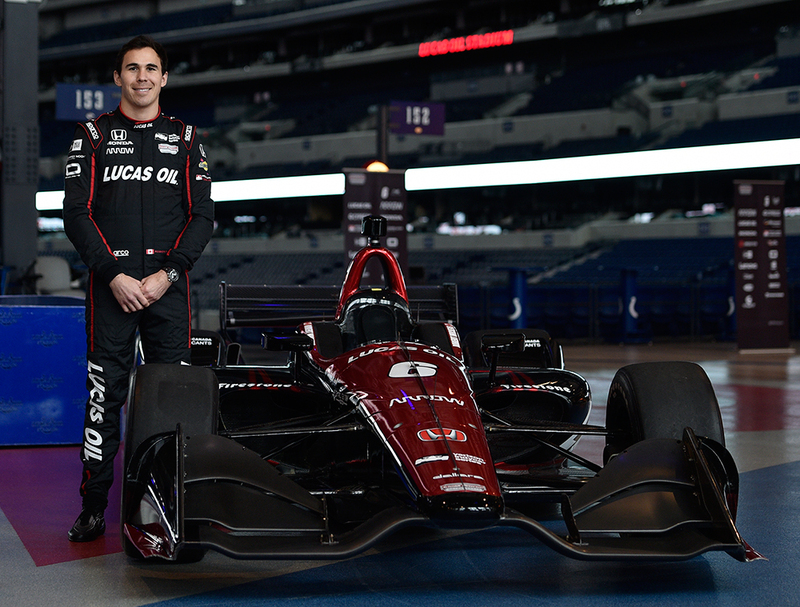 His 2018 IndyCar debut marks Wickens’ return to single-seat racing, after racing touring cars since 2011. “This is an entirely new chapter to add to my racing career, and I am really excited for this opportunity that Schmidt Peterson Motorsports has given me,” Wickens noted in the Schmidt Peterson Motorsports’ October 18 press release announcing his hiring. 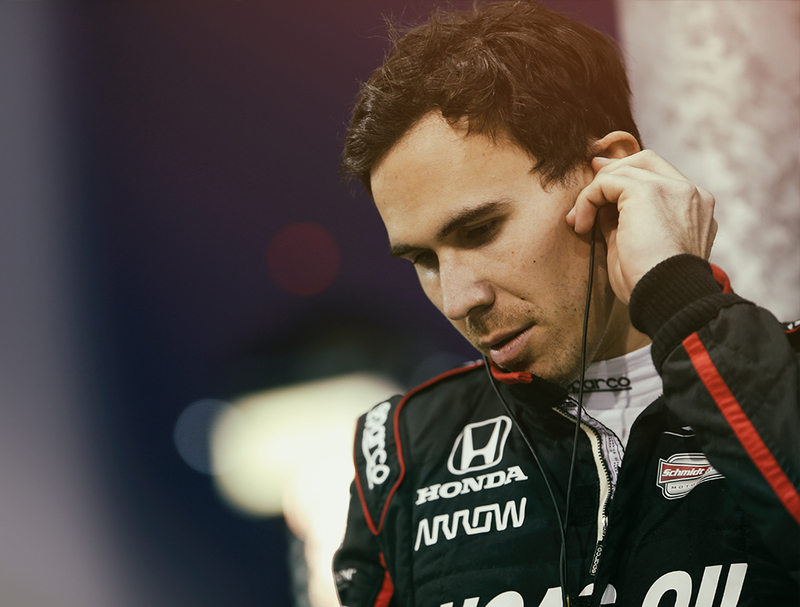 A native of Guelph, Ontario, Canada, Robert Wickens is one of auto racing’s standout stars on both sides of the Atlantic.